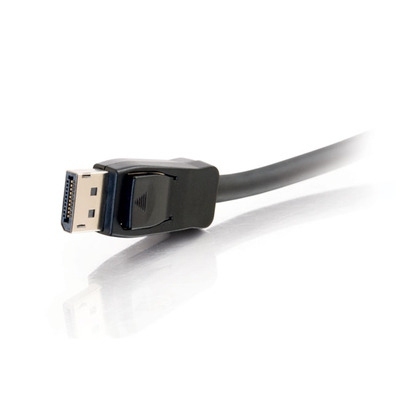 Get the most out of your electronic equipment by using DisplayPort cables from Cables To Go. DisplayPort is a next-generation technology that delivers high bandwidth, digital audio/video signals from your PC to your display. These cables are made from quality materials and are designed to deliver sharp, crystal-clear picture and sound. 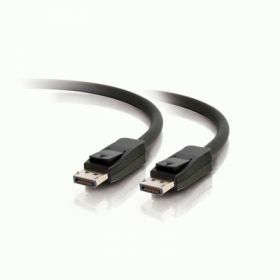 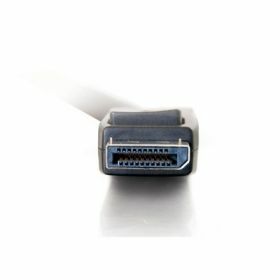 These cables are Certified DisplayPort cables, adhere to DisplayPort 1.1 standards, and come with a lifetime warranty. 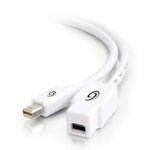 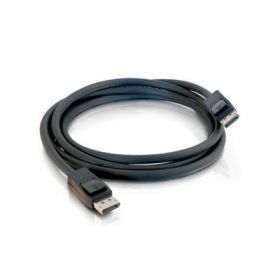 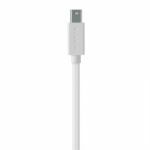 Ensure quality and reliability with DisplayPort Cables from Cables To Go.